Office: 216 Love (enter through room 208). Office hours: 15 minutes right after each lecture, with the understanding that if you want to see me, you will catch me right after the lecture in class or send me an email before class ends. If that doesn't work for you, then you can also see me by appointment (send me an email to set up a meeting). TA: Shaikh Obaidullah, email: sobaidullah (the symbol at) fsu.edu, Office: MCH 112. Office hours: Monday and Wednesday 2:30 to 3:30. 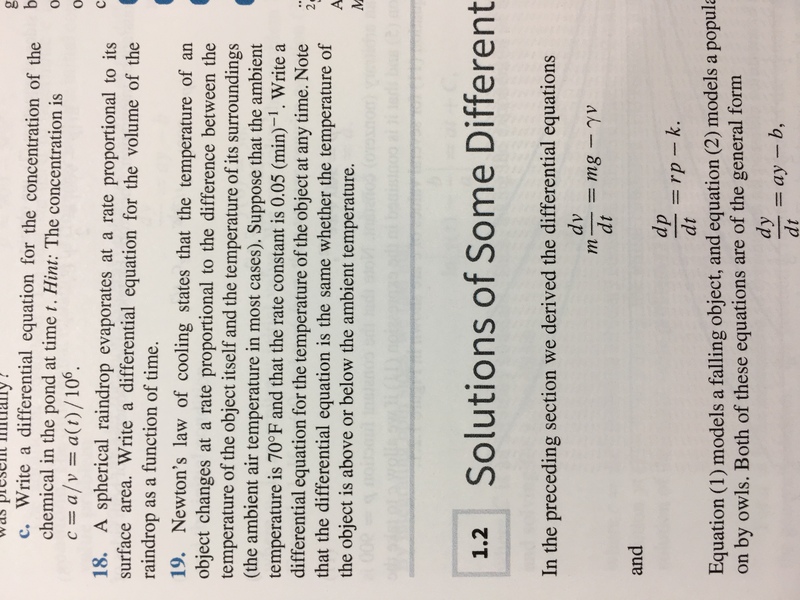 Since some of you may not have obtainted the textbook yet, here are scans of the problems: page 1, page 2, page 3. 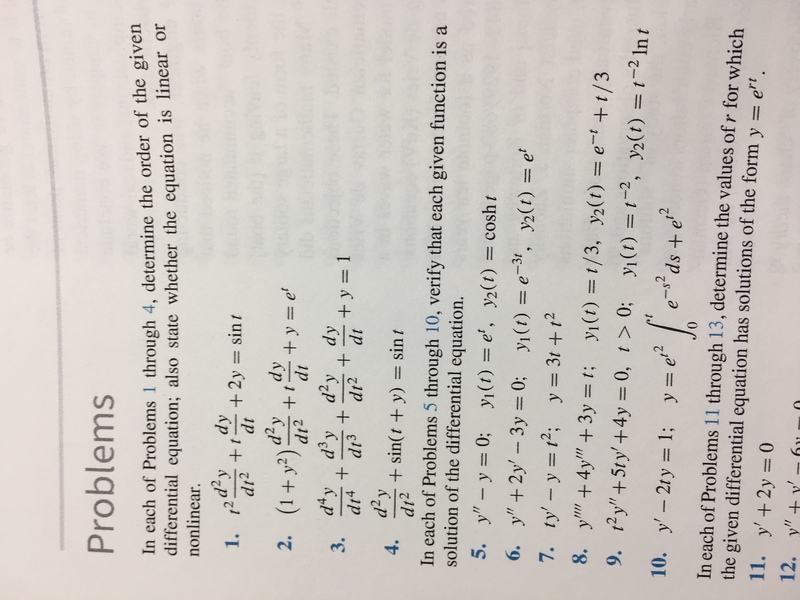 Miscellaneous problems (at the end of Chapter 2): 1, 2, 3. 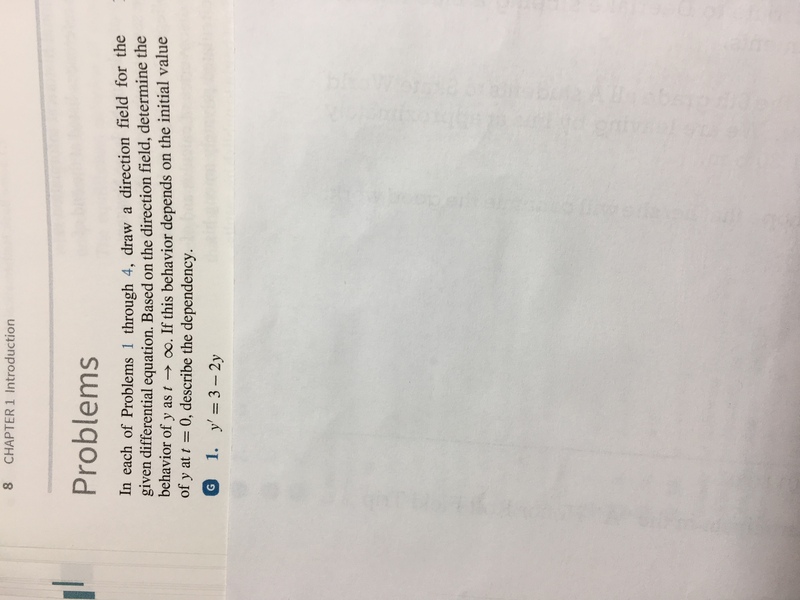 3.4: 9, 11, 18 or 19 (again, no need to graph the solution, but do describe the behavior as t increases; also 19 is a better problem than 18, if you have not tried 18 already). 6.2: 9 (you only need formula 2 from table 6.2.1 in the book, which is the same as in example 5 in section 6.1). 4.2: 20, 22 (for both, no need to graph or discuss behavior at infinity). 4.3: 1, but find only a particular solution (not the general solution).